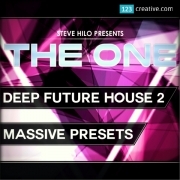 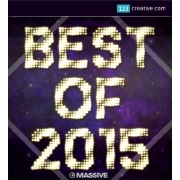 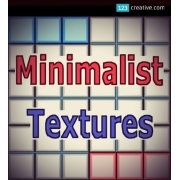 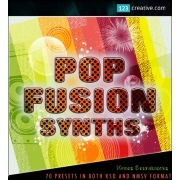 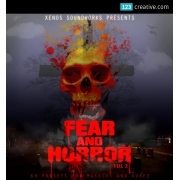 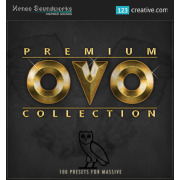 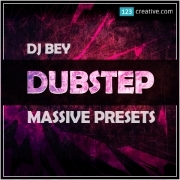 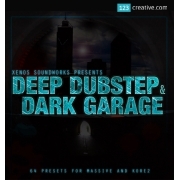 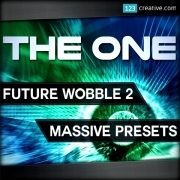 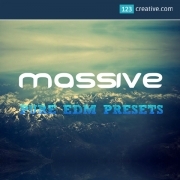 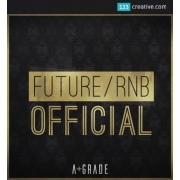 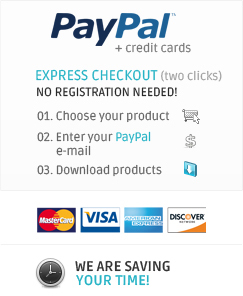 MASSIVE presets	There are	71 featured products. 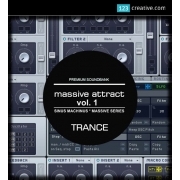 MASSIVE ATTRACT Vol. 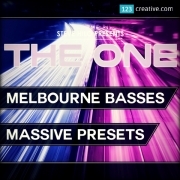 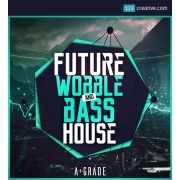 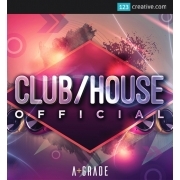 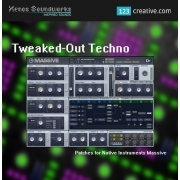 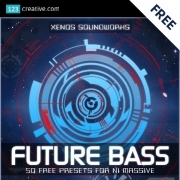 2 - Trance presets for NI Massive is inspired by popular Trance producers in the world.. MASSIVE ATTRACT Vol. 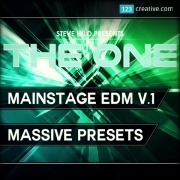 1 - Epic sound bank for NI Massive is inspired by the best Trance sounds out there. 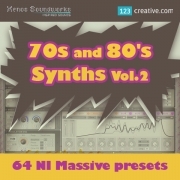 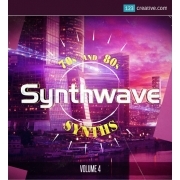 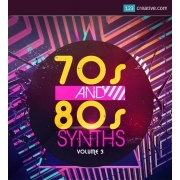 70s and 80s Synths Vol.3 - NI Massive presets - inspired by Pet Shop Boys, Depeche Mode, Human League, Wham, Kim Wilde, Jean-Micheal Jarre, early Micheal Jackson tunes, James Brown, Kool and the Gang, and plenty more. 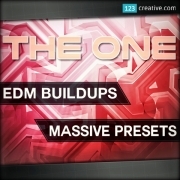 "EDM Buildups" - Electro Massive presets - in this soundkit we've provided you with next level noise risers, supersaw buildups, dissonant effects, and much more, all aimed for your EDM / Electro productions. 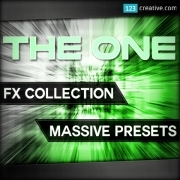 FX Collection, featuring 50 Massive presets with booming FX sounds.As our collection of risers and buildup effects became such a hit, we decided to create this new collection of various FX sounds. 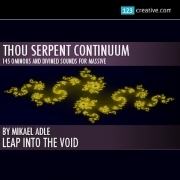 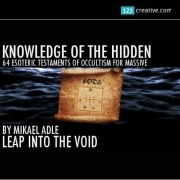 "Thou Serpent Continuum" contains 145 dark atmospheres, multitrack sequences, drones, creepy soundscapes, thrilling rhythm beds, evolving pads, synth leads and bass sounds from both beauty and damnation. 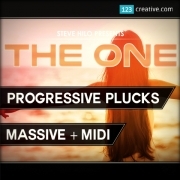 "Progressive Plucks" features 24 high standard plucks synths for NI Massive, as well as 40 finely crafted MIDI loops. 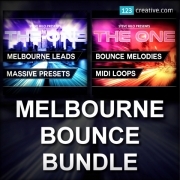 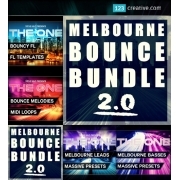 Melbourne Bounce Bundle, a collection consisting of 50 powerful NI Massive presets and 100 carefully created MIDI loops merged into this powerful library for your bouncing tracks! 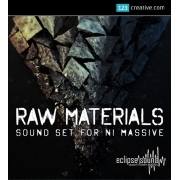 Raw Materials Soundset for NI Massive - unconventional EDM Soundset, with raw material extraction and processing theme.